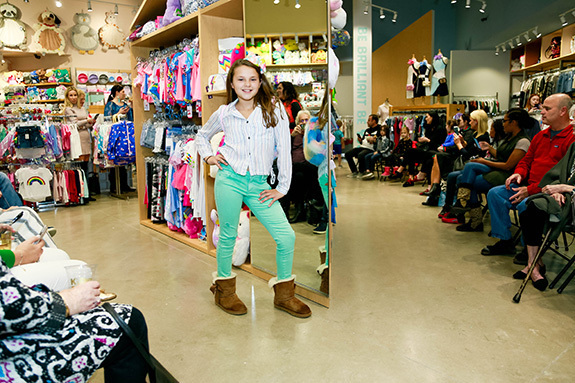 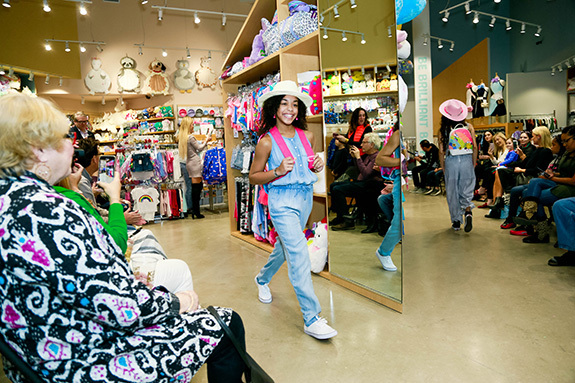 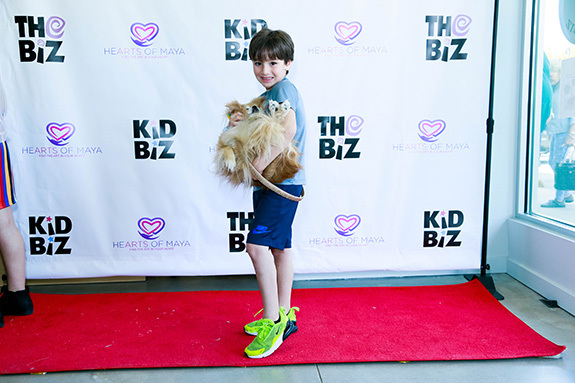 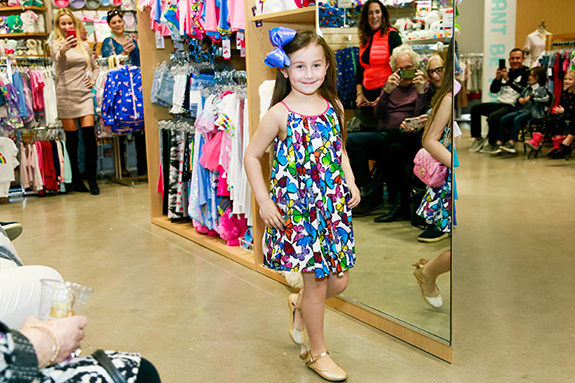 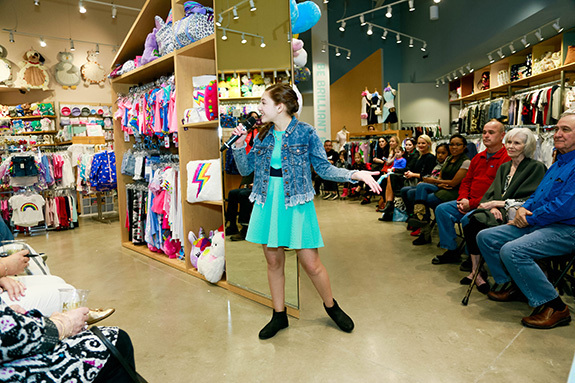 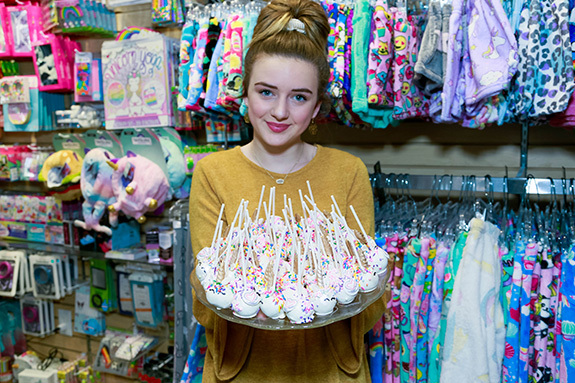 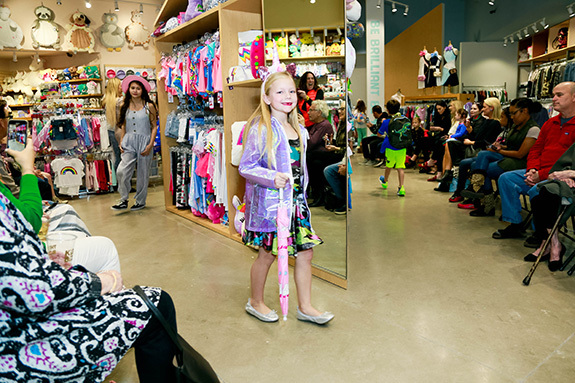 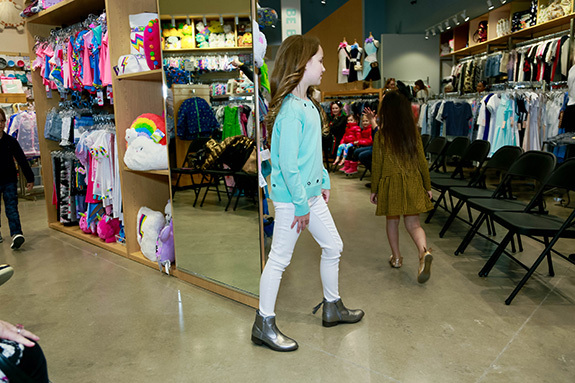 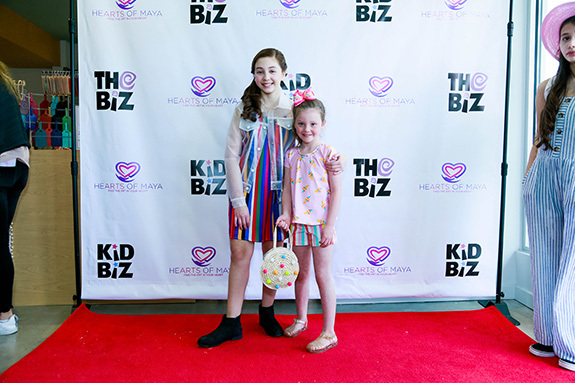 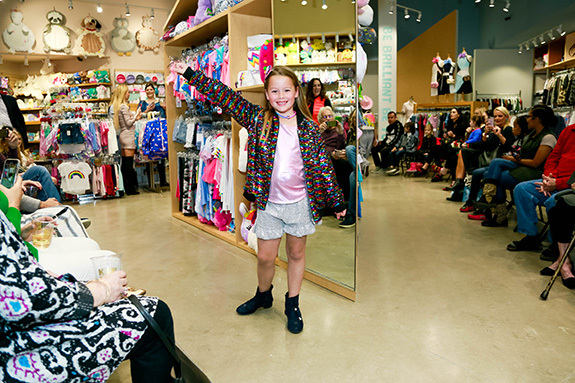 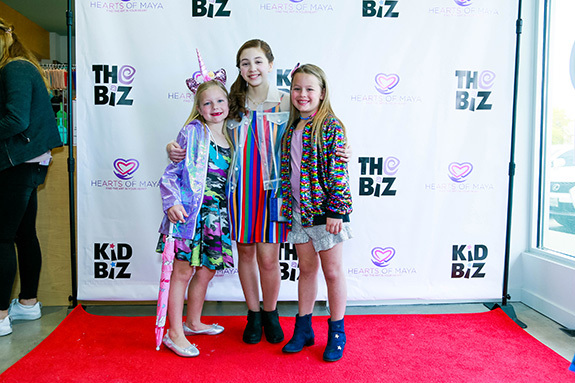 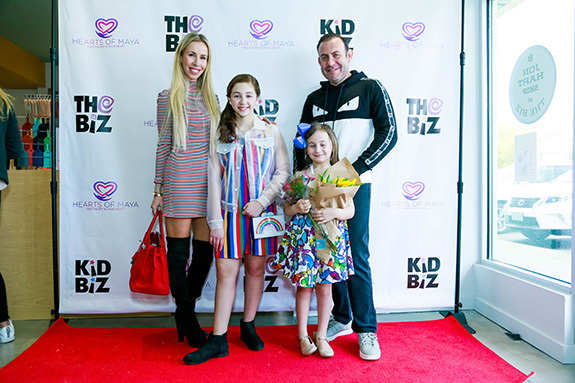 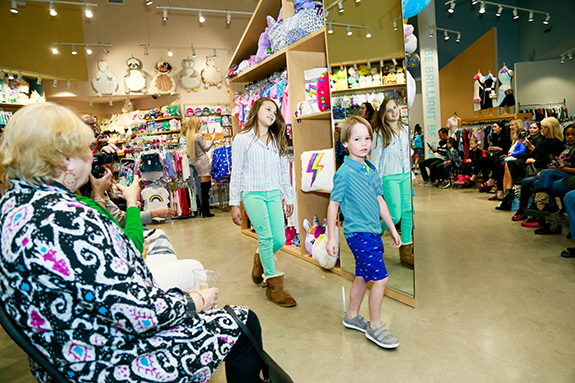 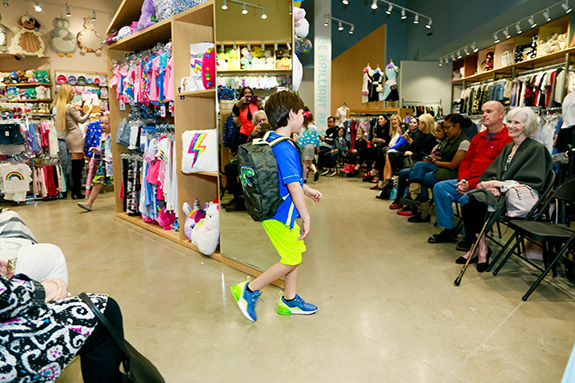 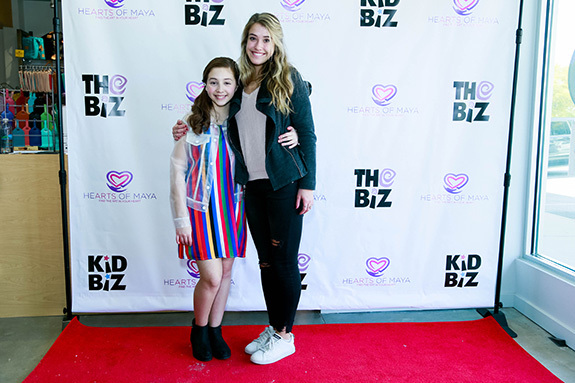 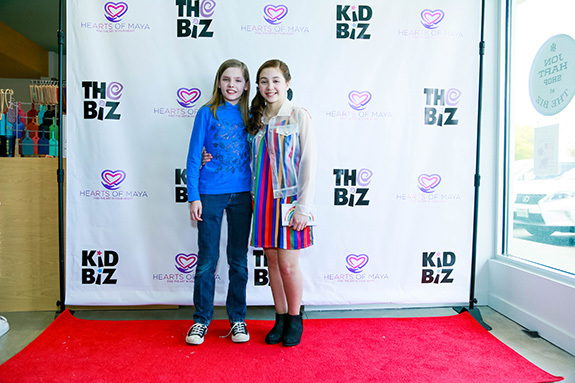 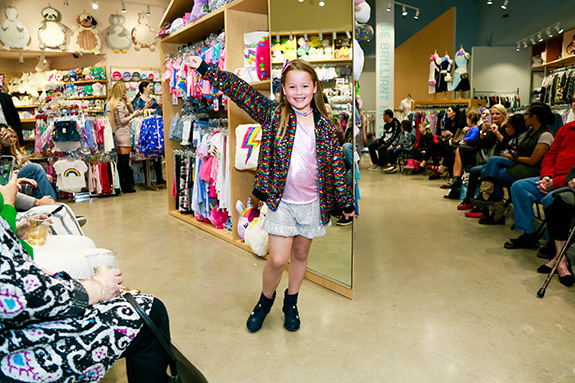 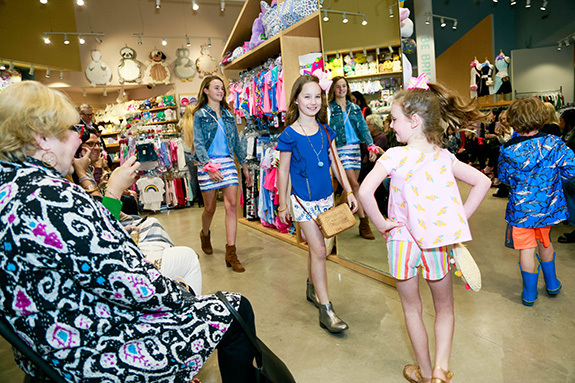 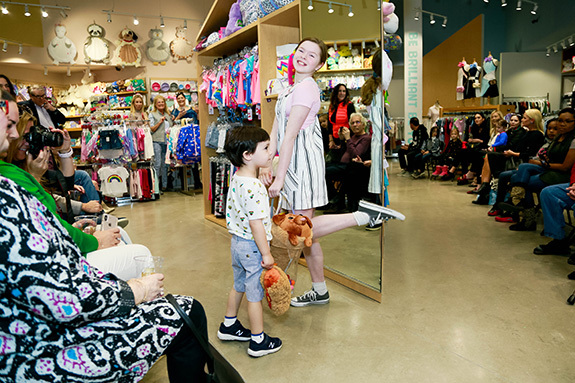 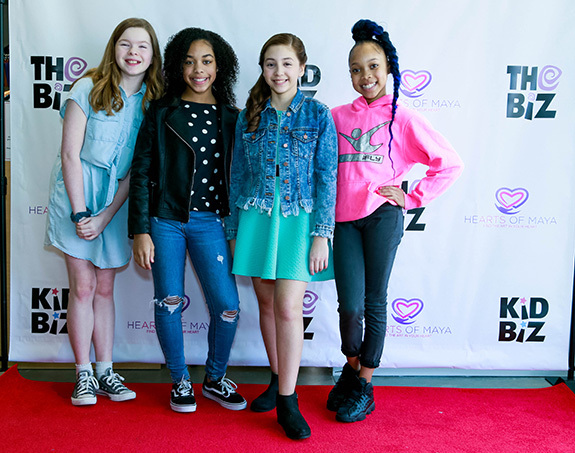 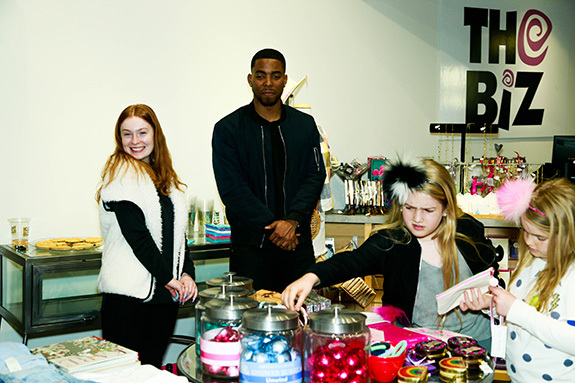 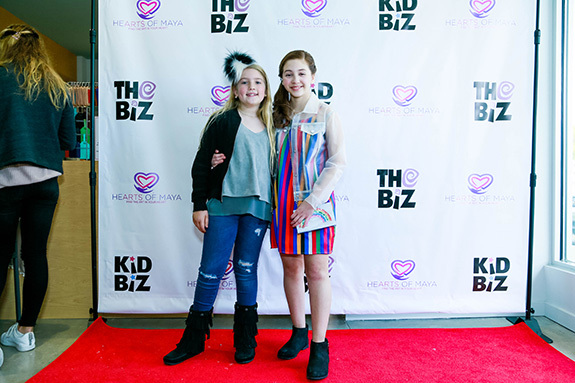 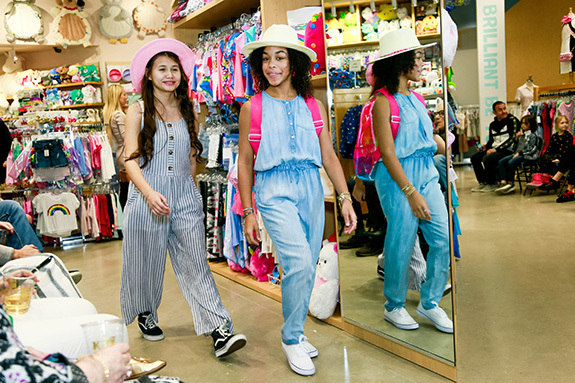 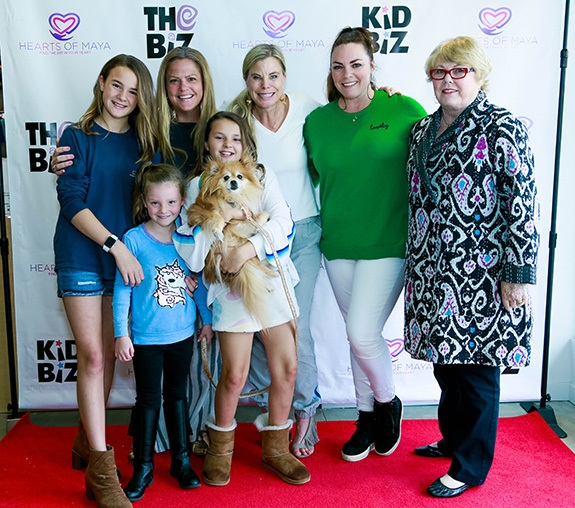 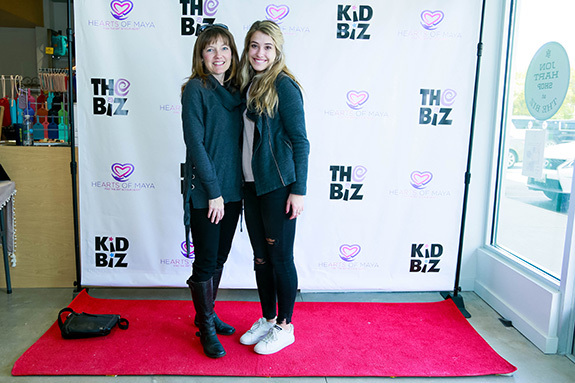 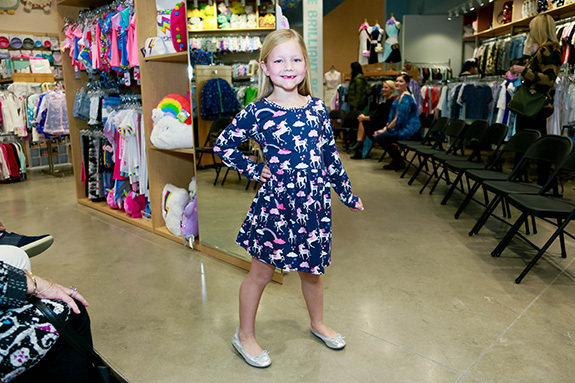 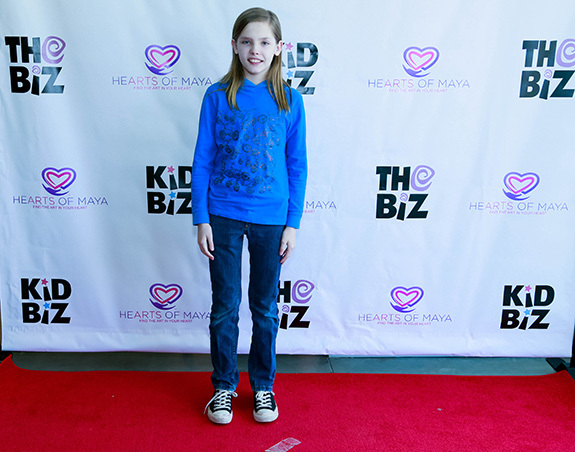 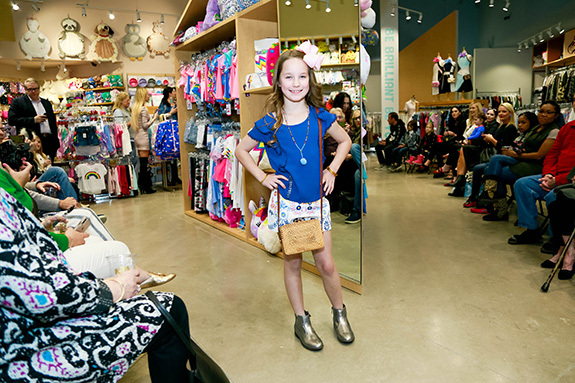 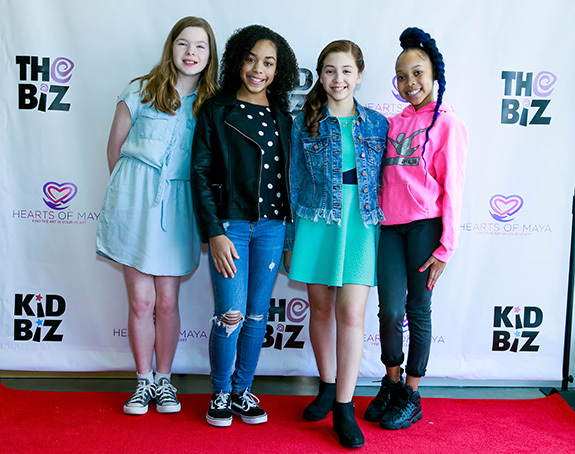 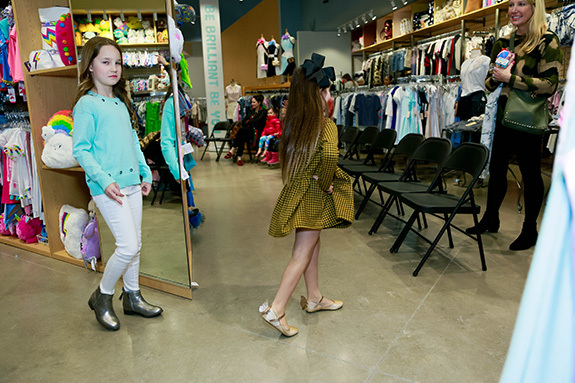 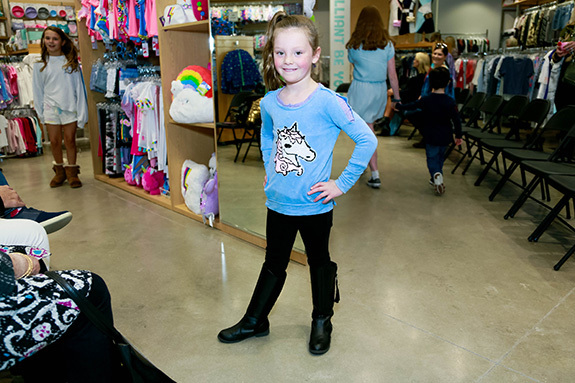 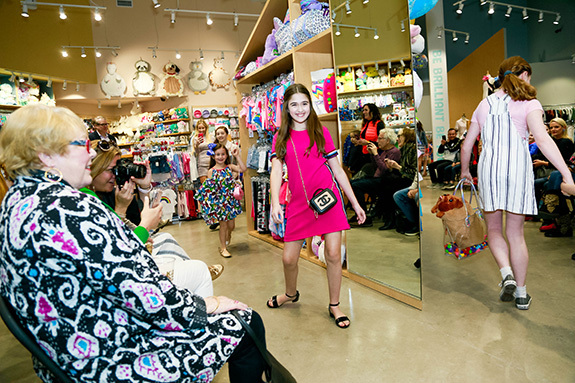 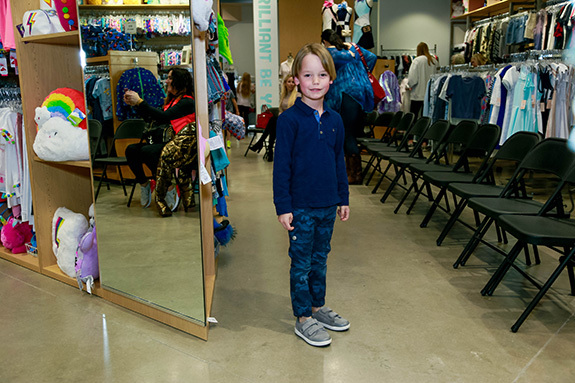 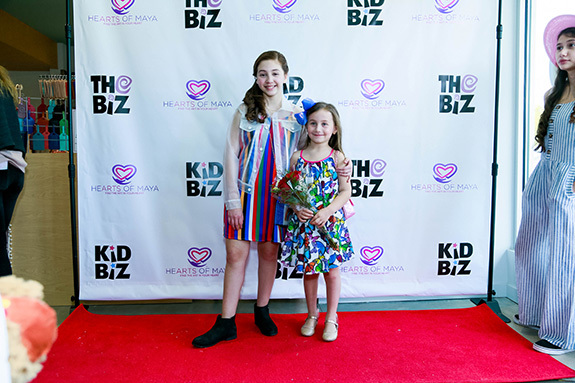 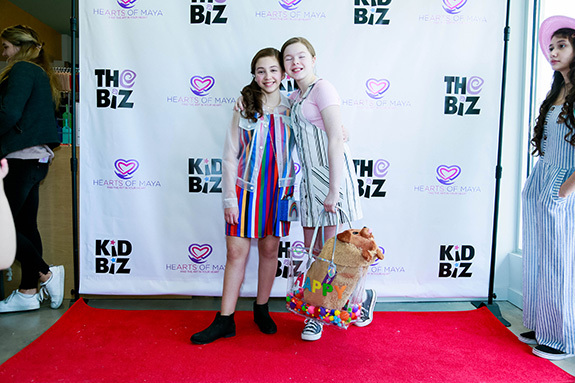 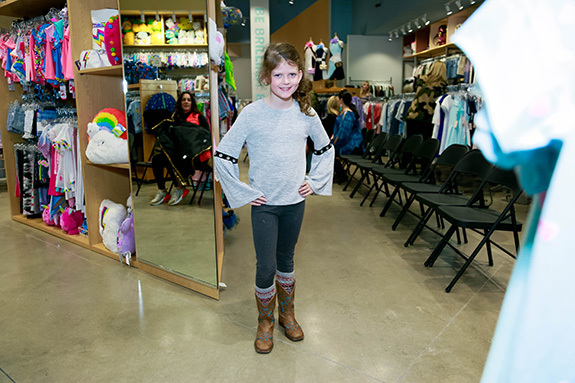 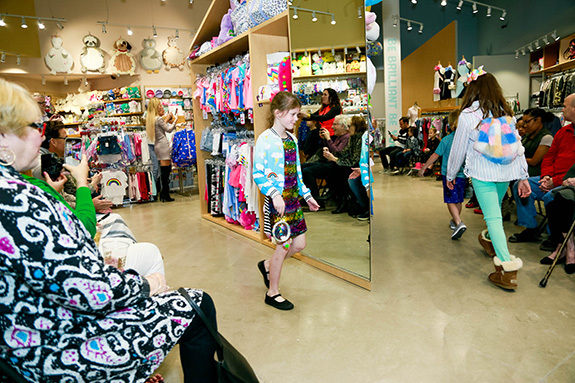 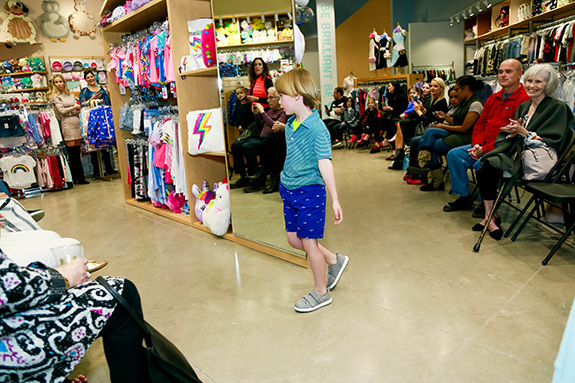 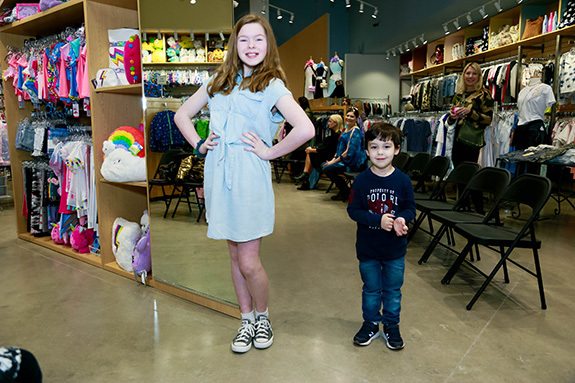 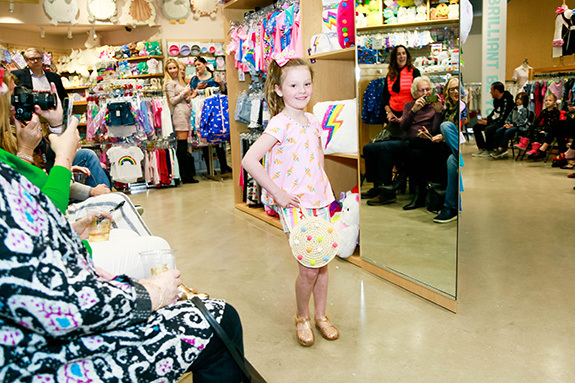 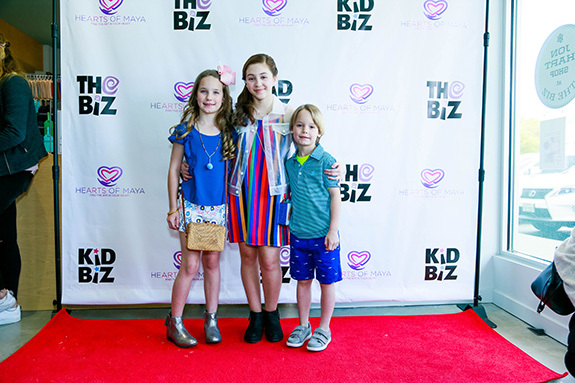 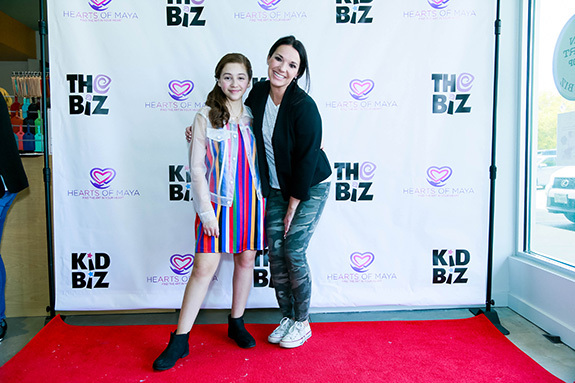 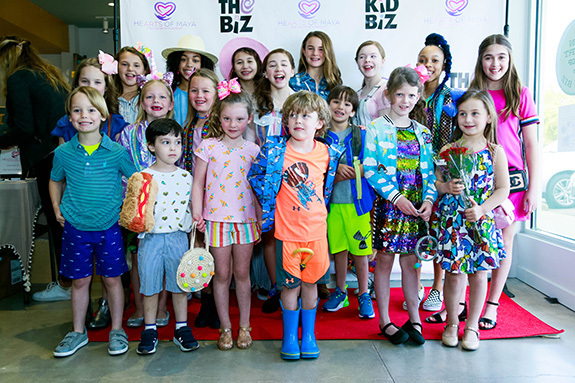 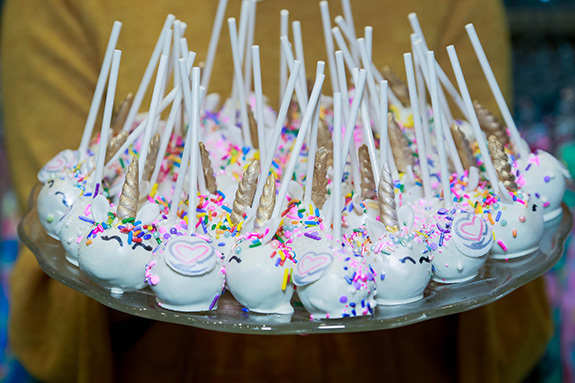 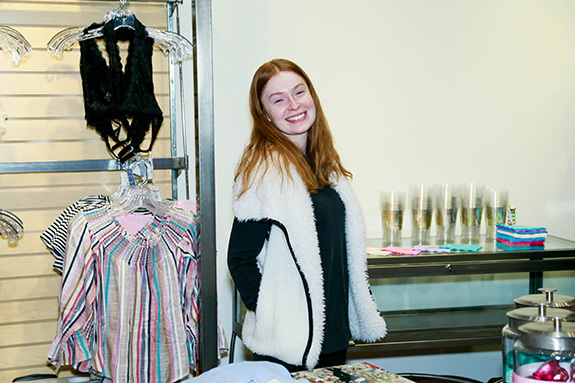 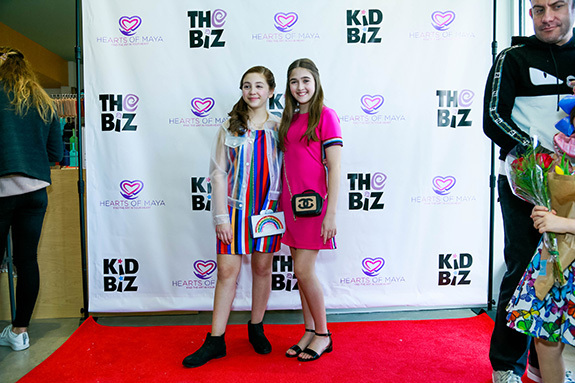 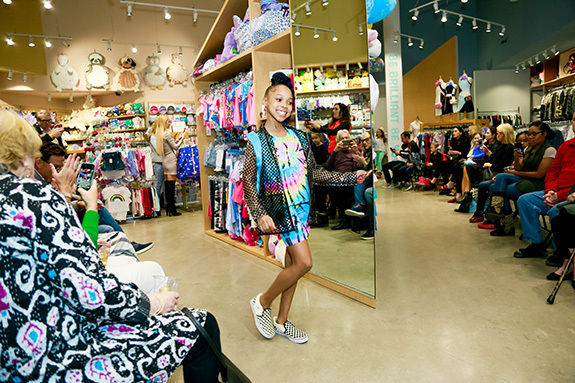 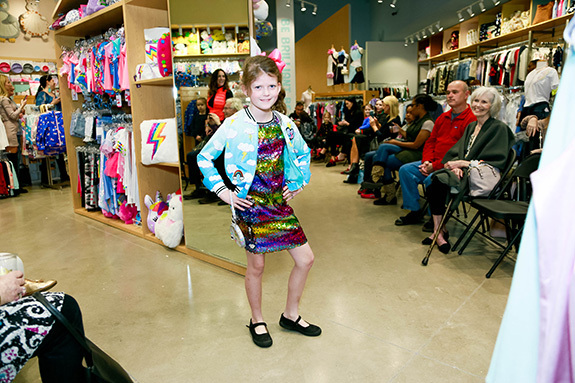 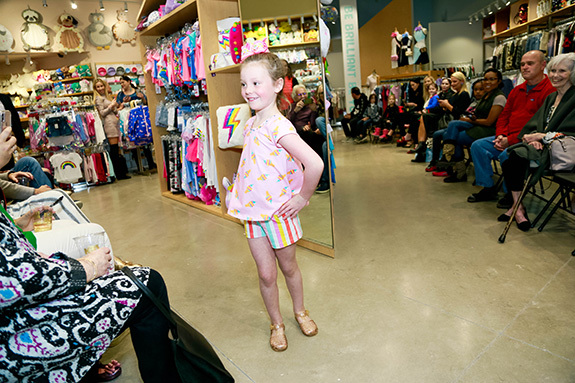 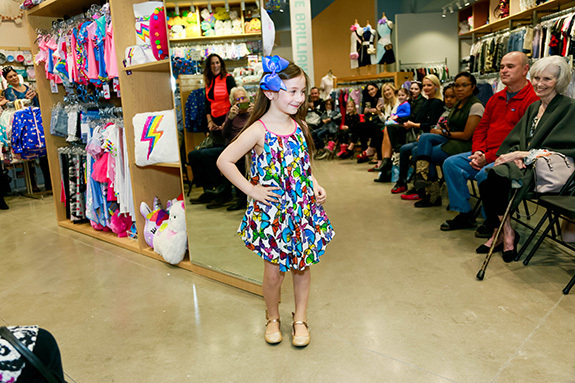 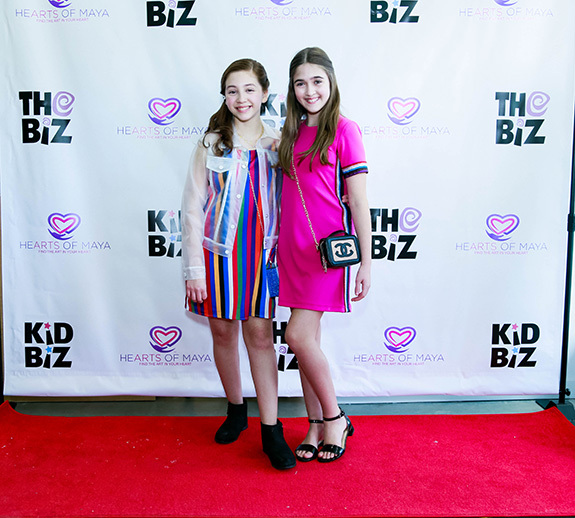 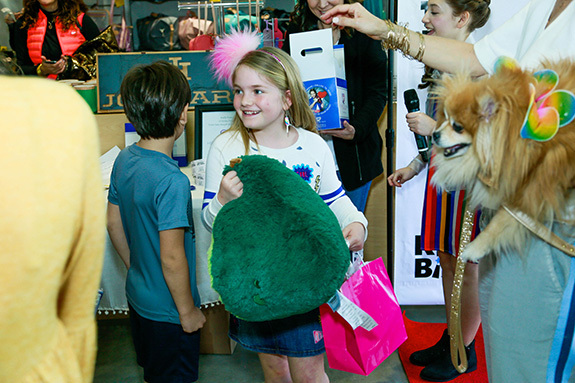 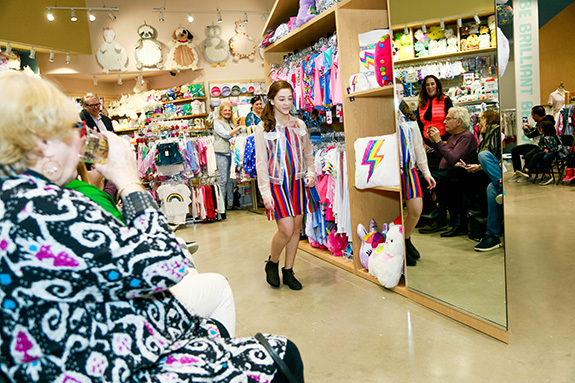 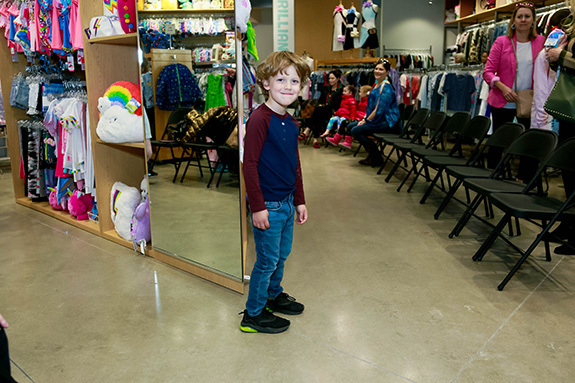 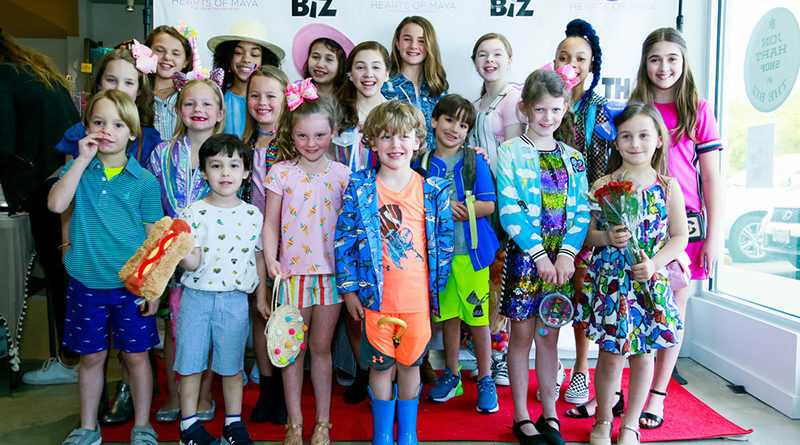 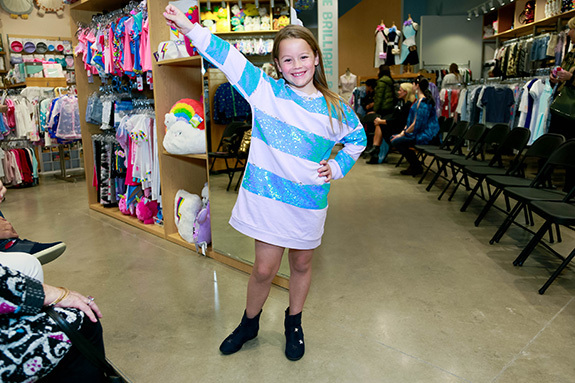 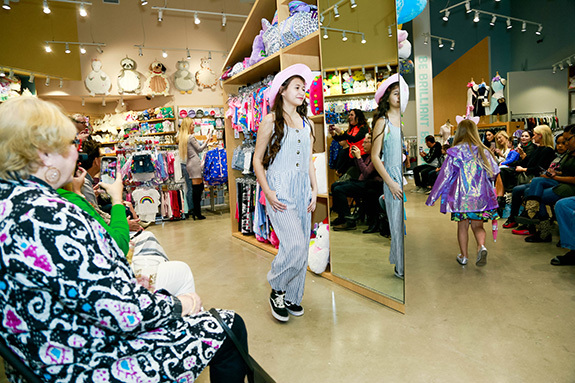 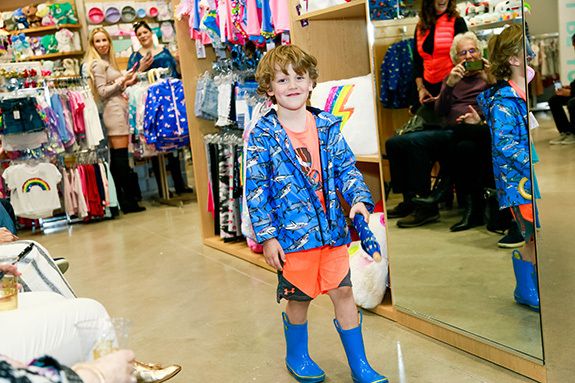 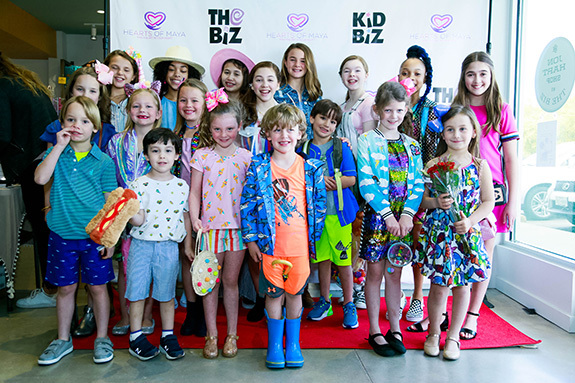 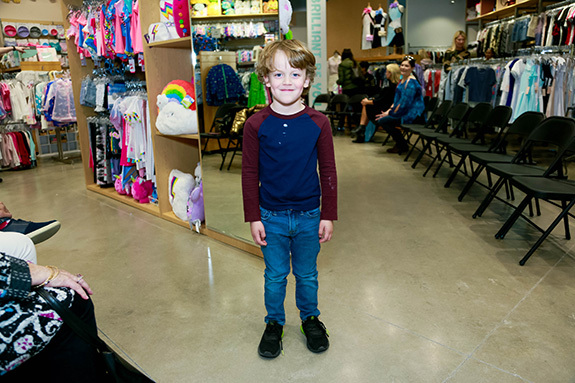 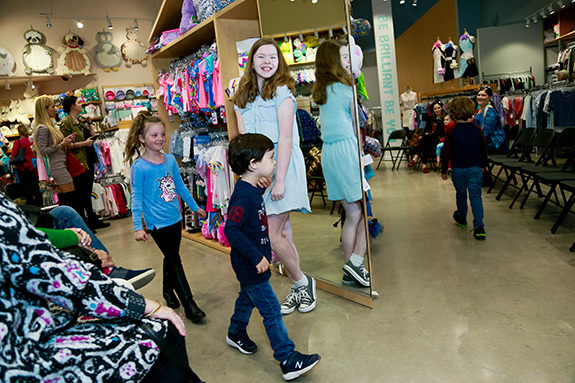 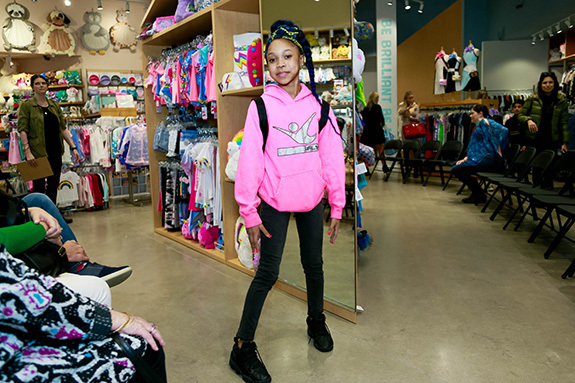 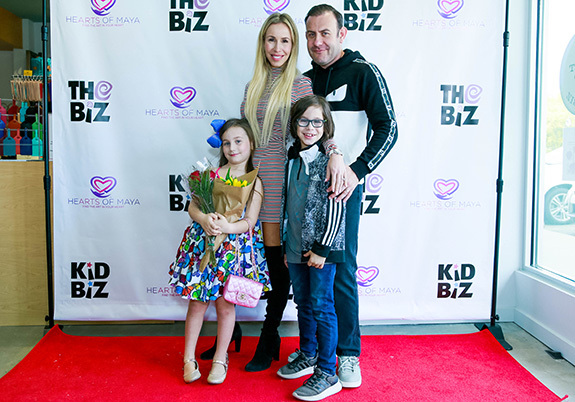 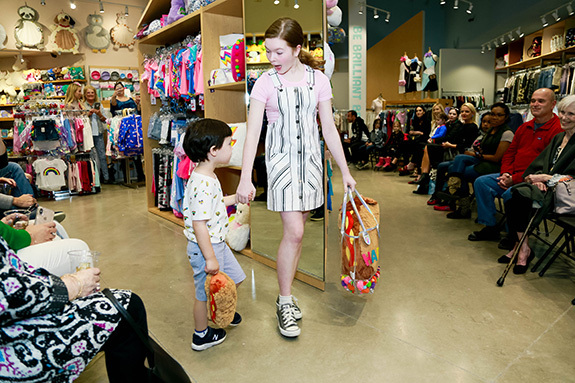 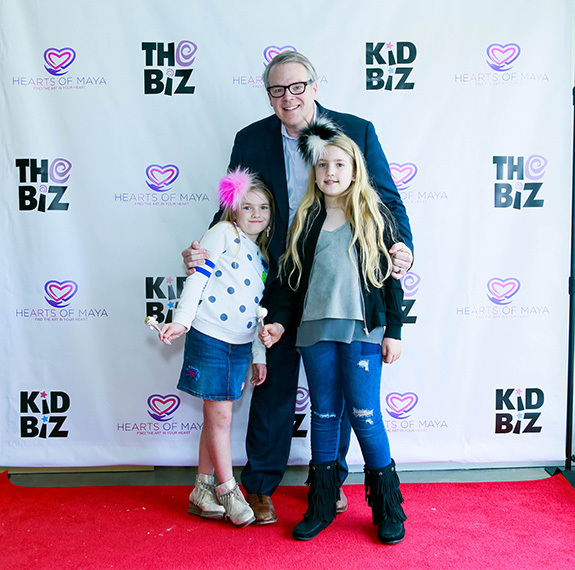 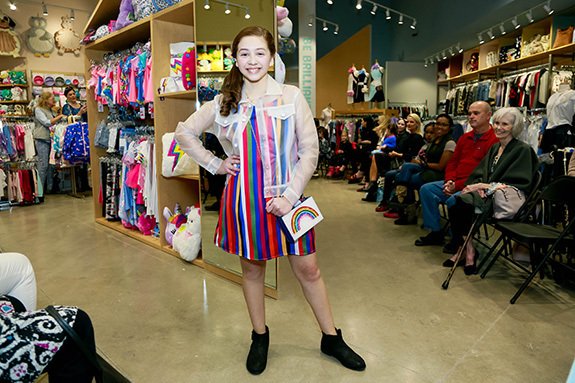 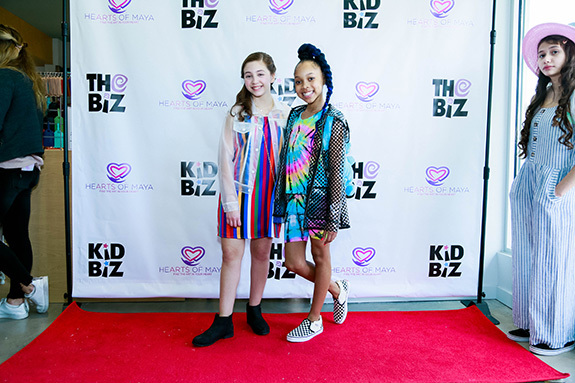 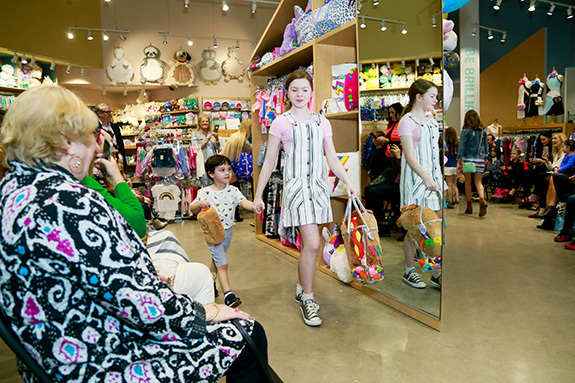 Guests enjoyed treats, cocktails, and a fashion show where 18 models, ages 4-14, strutted down the runway in the latest spring fashions and trends from KidBiz and The Biz. 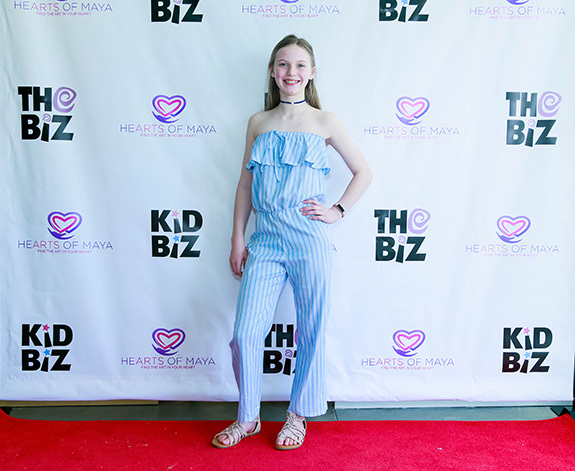 HeARTS of Maya founder, Maya Delgado, kicked off the show with opening remarks. 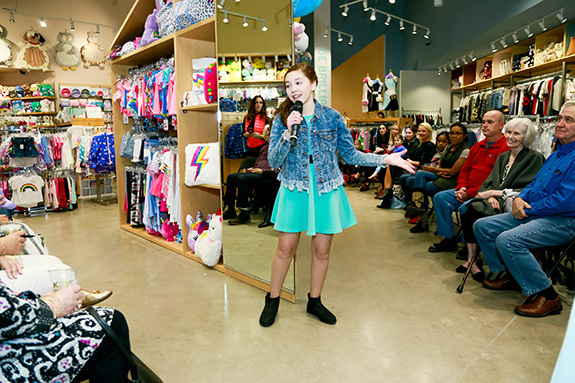 The actress and philanthropist personally created the fashion show playlist, including several of her original songs (available on iTunes). 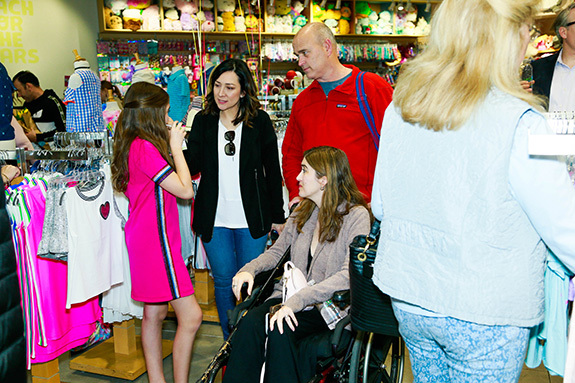 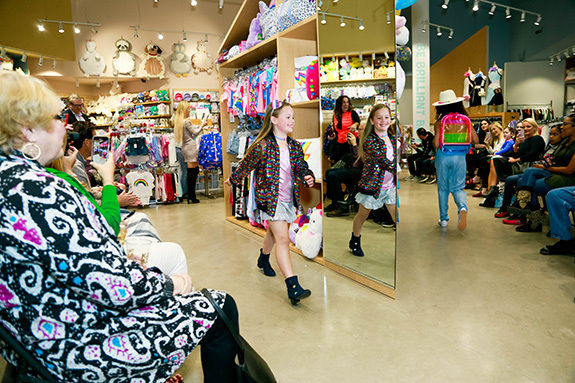 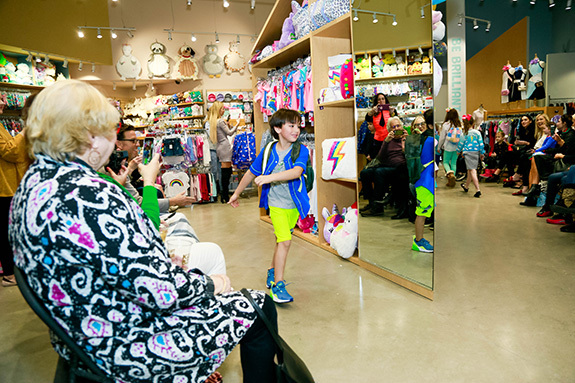 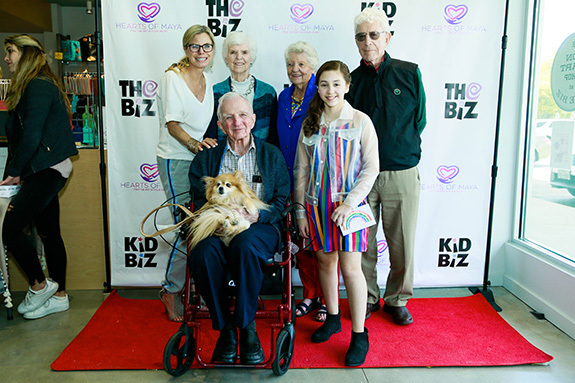 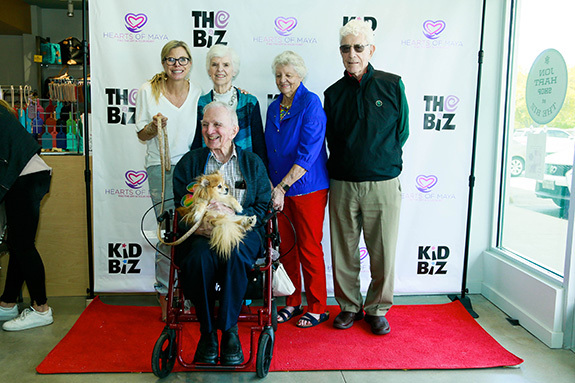 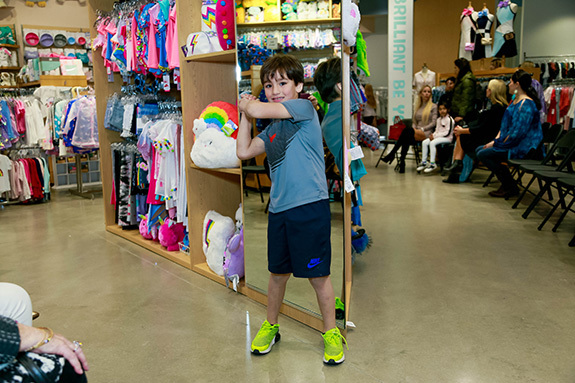 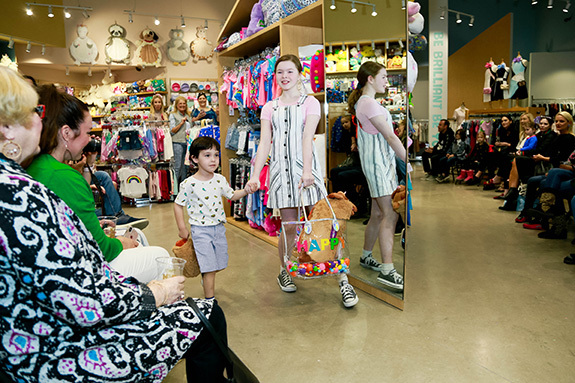 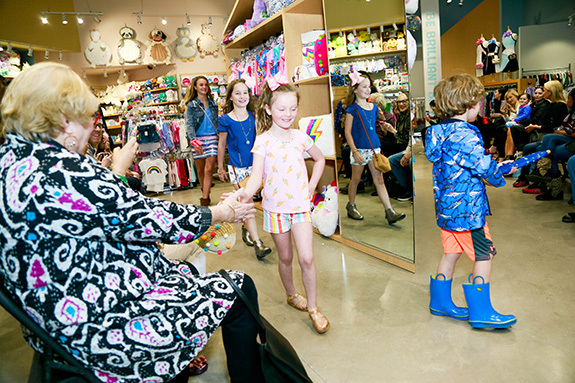 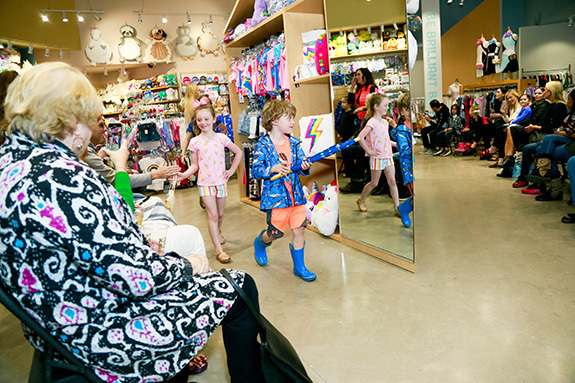 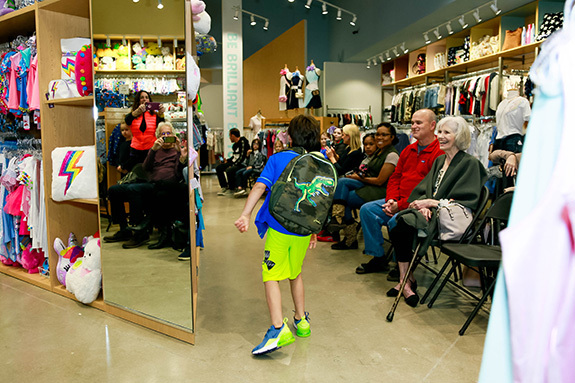 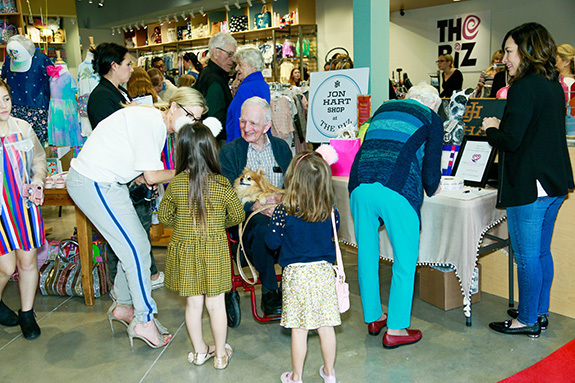 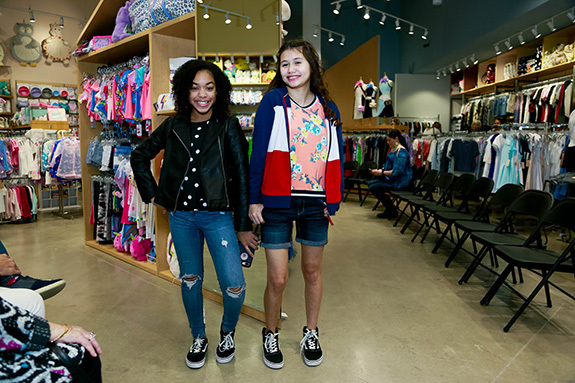 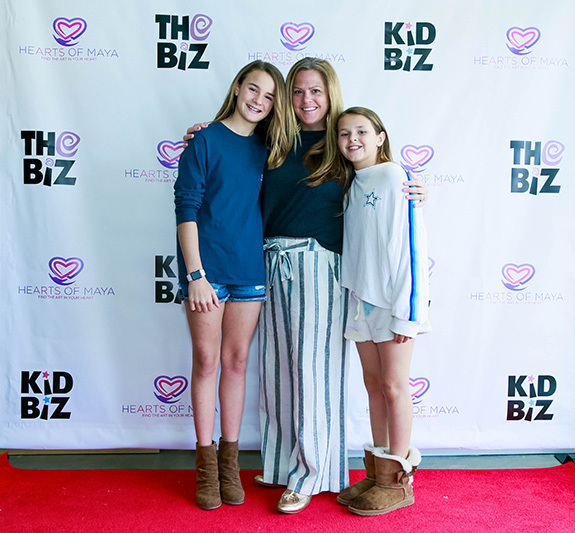 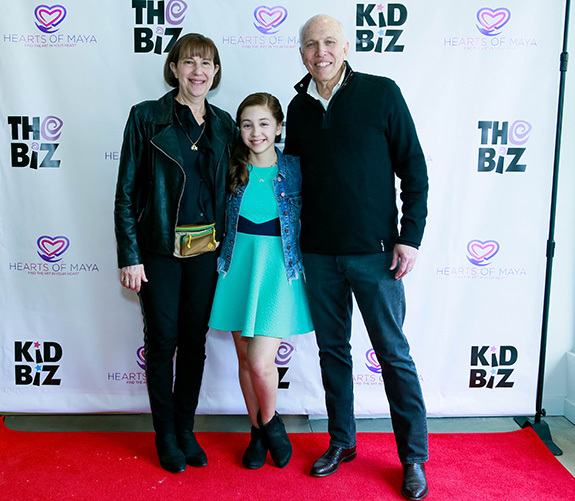 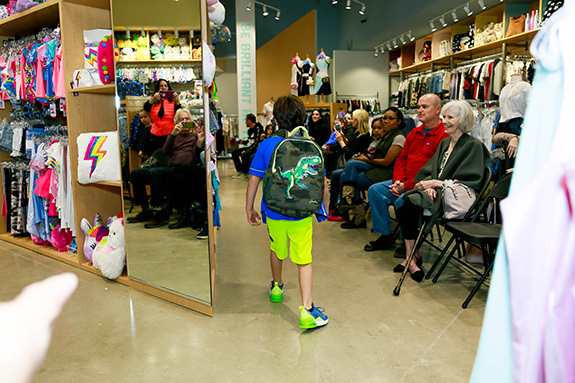 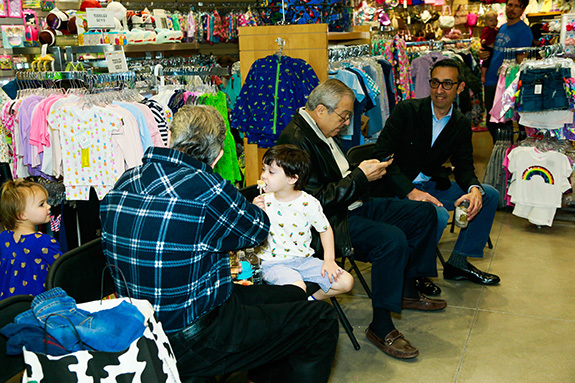 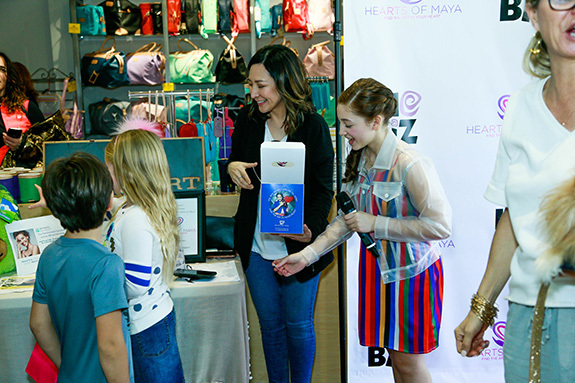 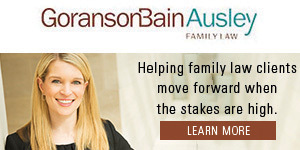 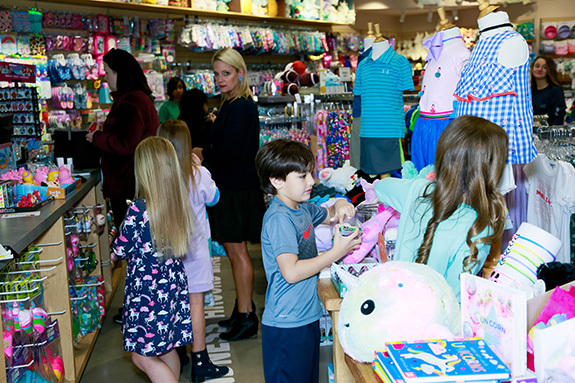 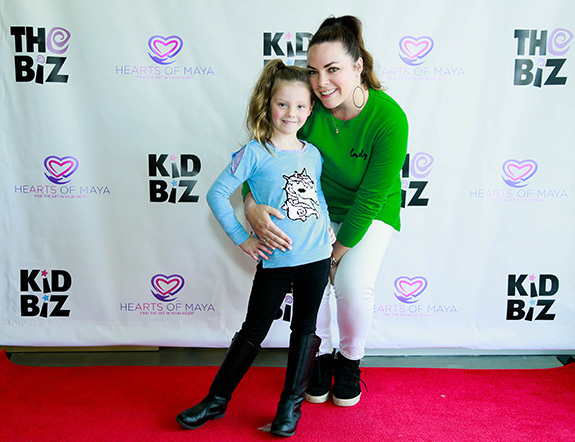 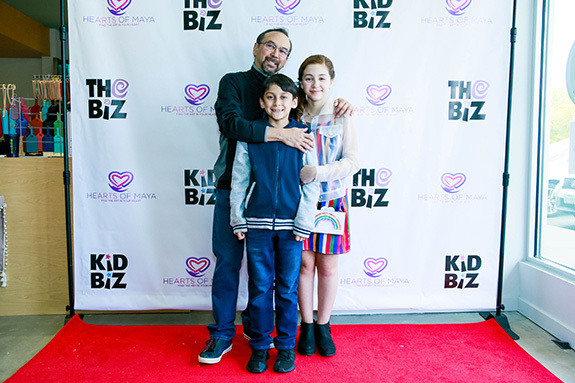 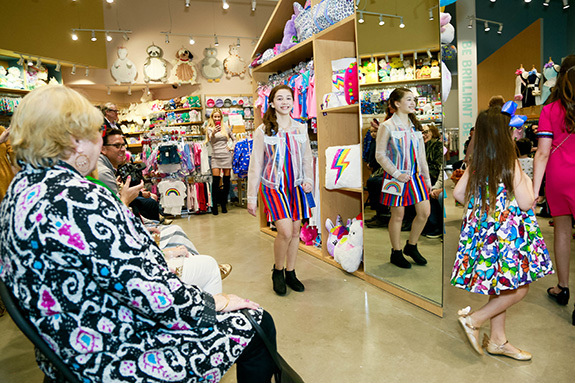 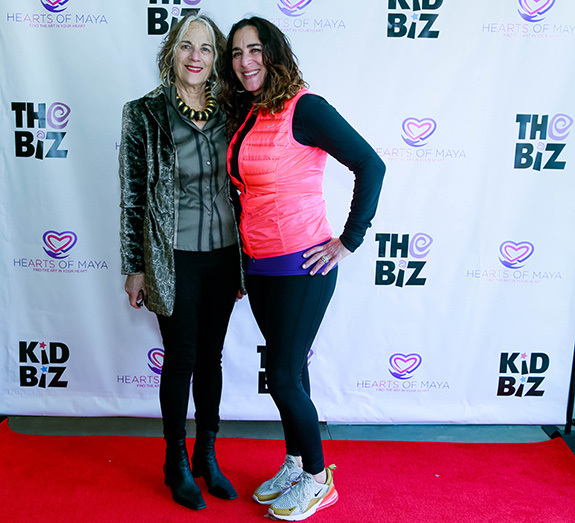 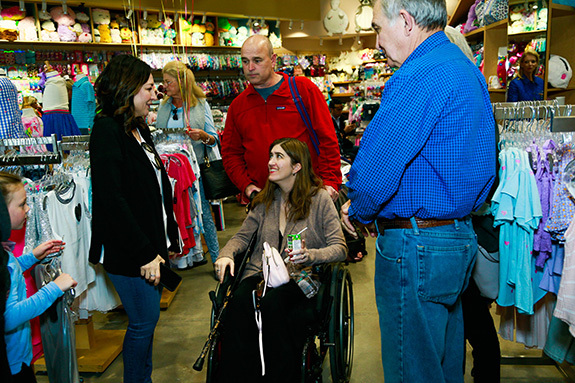 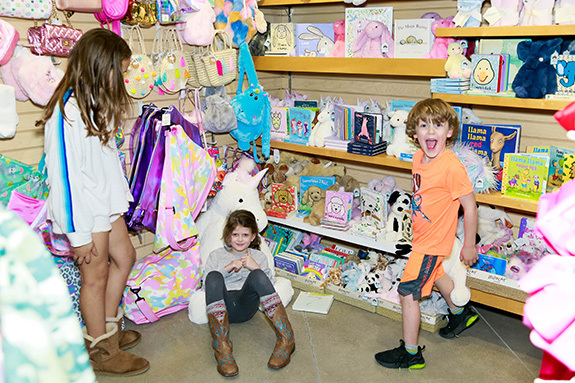 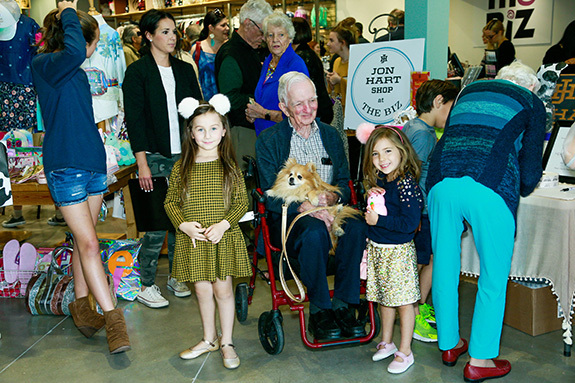 A portion of the proceeds from the day’s sales were generously donated by the hosts and KidBiz owners, Janet and Jay Finegold to HeARTS of Maya, helping the foundation to continue granting scholarships to children from around DFW that have a passion for the arts. 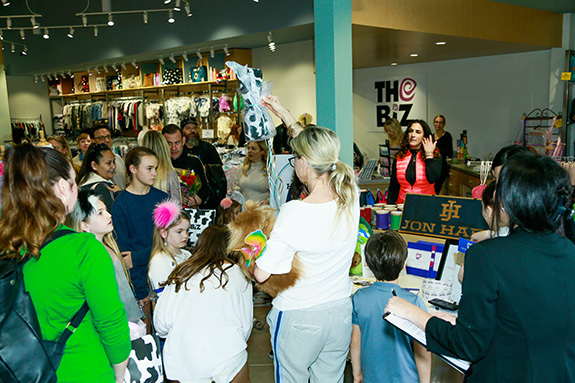 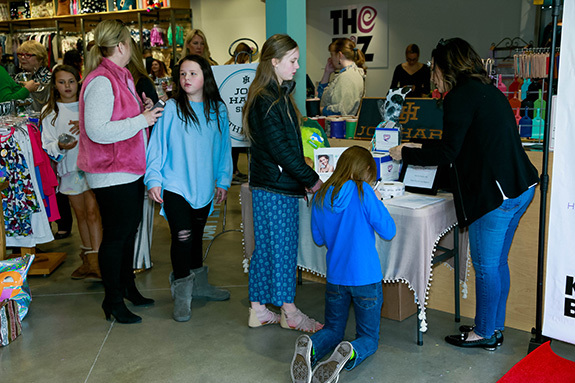 A raffle was drawn at the end of the event where four lucky winners took home some amazing prizes including a $500 Skintastic gift card donated by Skintastic on McKinney Ave and a gift card to KidBiz. 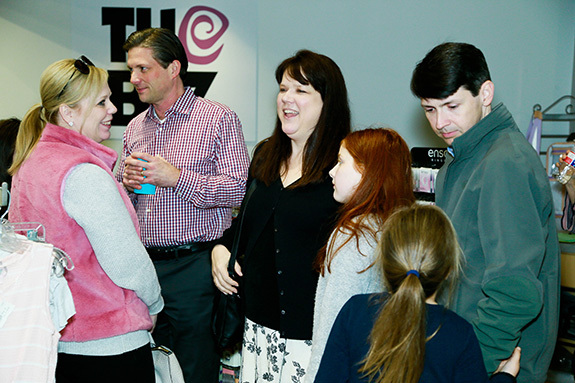 Lets Talk Dallas was the event’s water sponsor, providing over 100 water bottles.